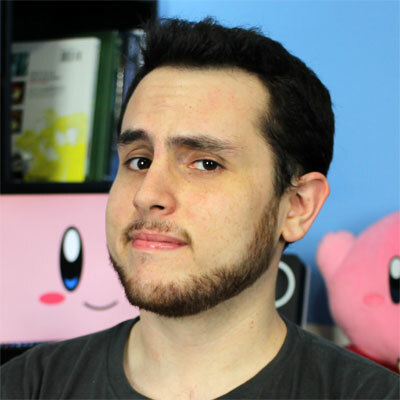 YouTuber Shesez runs the series called Boundary Break, where he takes us above and beyond the set boundaries of video games. With his help we can see those areas of games that were never meant to be more than scenery or decoration. 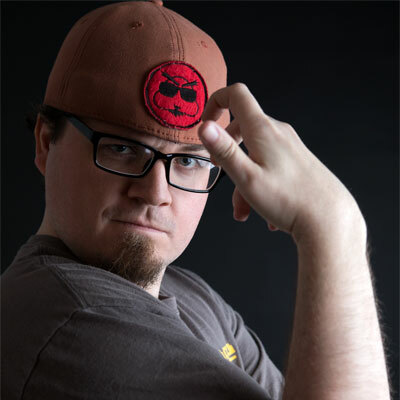 Over the years he has transformed the series into a educational program to help understand developer secrets and techniques. Tales of Taylor is a friendly guy who enjoys horchata and collecting video game memorabilia a little too much. 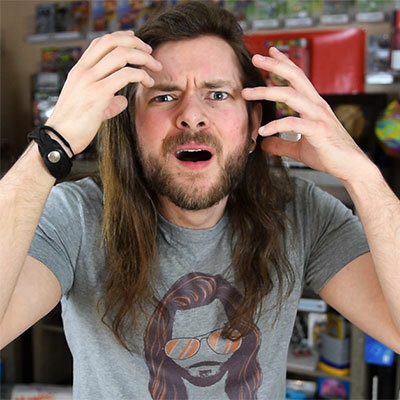 Best known for his documentary-style vlogs on collecting video games in obscure ways, Taylor strives on creating an original and fun look into his video game obsession! Billy and Jay make up the dynamic game collecting duo known as The Game Chasers. Their mission: to scour the land far and wide to uncover gaming treasures of old. Whether it be gaming stores, flea markets, thrift stores, or even peoples attics, they seek out retro games and have a blast while doing it. In 2011 they decided to put their adventures on YouTube and became an instant hit. Humanoid chameleon, actress, voice actor, cosplayer, retro game lover and sci-fi nerd. Lana Marie has been active for over 15+ years in the Texas community as an Actor & Voice Actress. 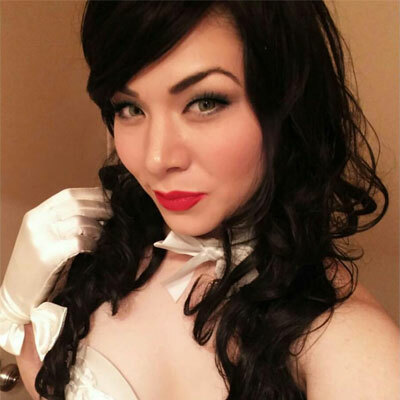 Lana is also known for her costume design; ranging from her original designs to her favorite characters from: video games, anime, comic books, and popular films. 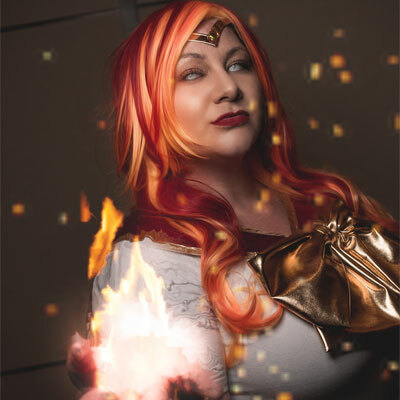 She has been invited to appear as a cosplay guest, panelist, & costume judge at multiple conventions featuring her work. Addictions: 80s music videos, 80s movies, Batman, Mortal Kombat & Street of Rage will always have a place in her heart. 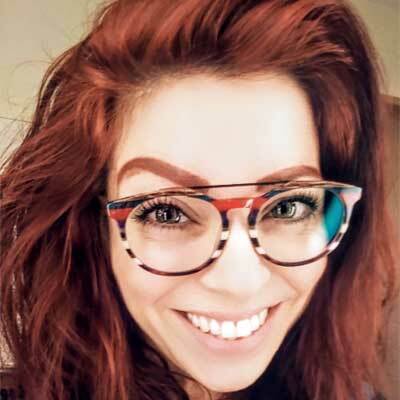 Sarah Bellum first dipped her toes in the waters of cosplay while attending her first convention in 2014 after thoroughly enjoying piecing together geek-themed costumes for her family each Halloween. Known for putting her own spin on canon costumes, her natural flair and sense of style shines through in her work. She has successfully painted her femme Wolverine as pin-up and sent Dark Phoenix to the prom, with surprising and lovely results. Sarah has also put her talents and good nature to work by volunteering with Heroic Inner Kids and has given her time to the after-school Geek and Fandom club at her daughter's school. 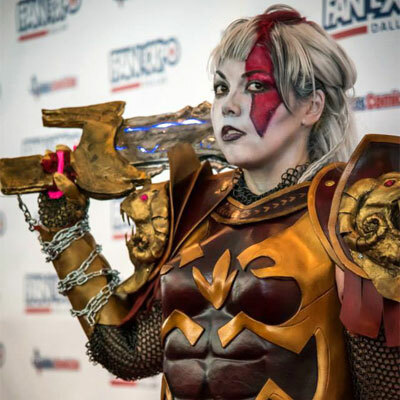 Sarah was also the originator and organizer of the now annual Cosplay Prom in Dallas, Texas, giving cosplay folks an opportunity to dress-up in both costume and formal wear to dance the night away! Scott (Scottsquatch) started the YouTube channel Scottsquatch over 10 years ago. 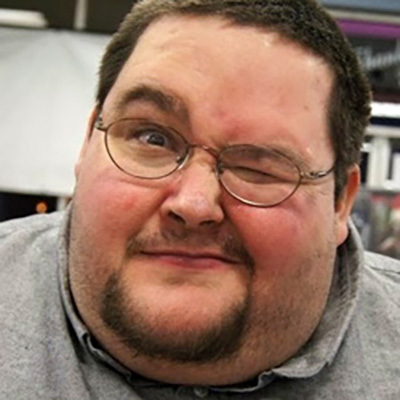 During that time, he created the shows Video Game Sellers and Garage Sale Video Game Finds. 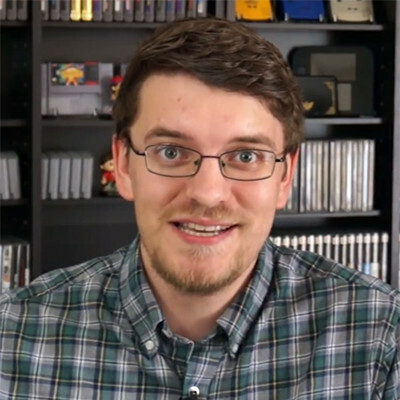 Scott also films game hunting videos from around the world while on tour, working for the rock band KoRn. His house is literally filled with video game stuff, from the kitchen to the cat room, which his wife Katie (who's in many of the videos) is nice enough to put up with. 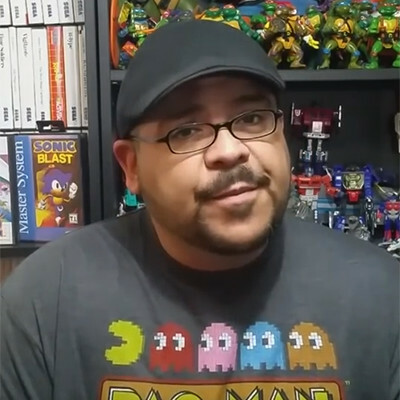 On top of playing and collecting games since the age of 3, he has been working in the game selling business for over 15 years. If you're ever in the Tampa Bay area in Florida, come visit him on Sundays at the Wagon Wheel Flea market. He's tall, he's hairy, he's Scottsquatch. Okchief420 loves everything video games. He plays, collects, hunts, anything and everything to find old games. 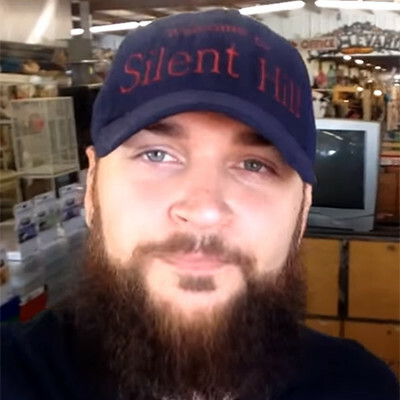 He is best known for his GameStop Dumpster Diving series, where he finds all sorts of free items tossed away by the game store. Along with his best friend Will, he also does food reviews as The Food Chasers. 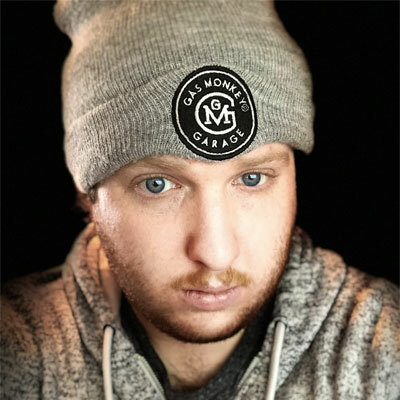 Jordan Fringe has mainly been known for being behind the scenes editing for many YouTube channels but still finds the time to make his own content and appear in Alex CND's videos. 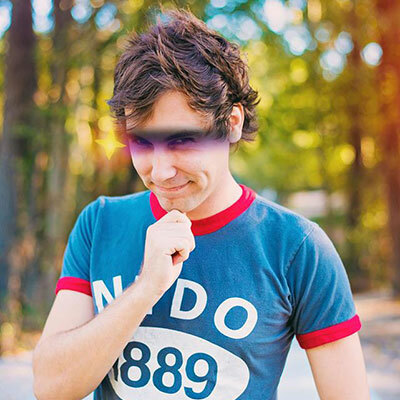 If you have watched any other of the guest list videos, you'll have probably seen something edited by Jordan. 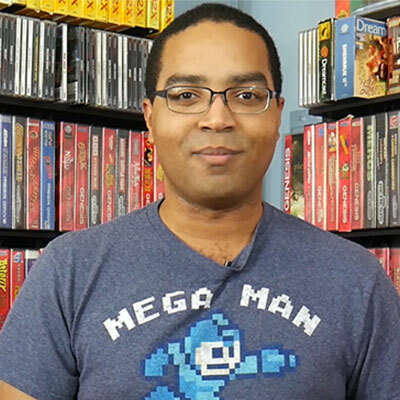 Houston's own George "G" Gracin has been an enthusiast of video gaming for over 25 years and shares his dedication through his YouTube Channel, G to the Next Level. 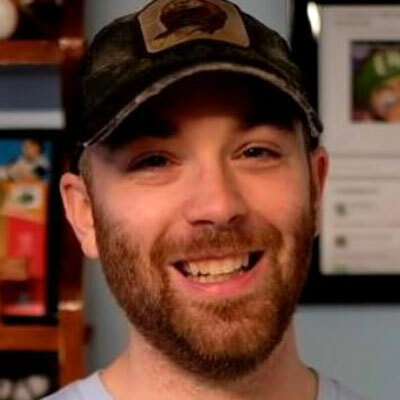 "Retro Gaming in the Modern Age" is his channel's motto, as he makes retrospective reviews, "Level 10" countdown lists, childhood stories, console reviews, candid commentary, various Sonic the Hedgehog videos (he's a huge fan! ), and much more. Though a Sega fan first, he has a passion for all things retro and the gaming world is too vast and intriguing to remain in one category. 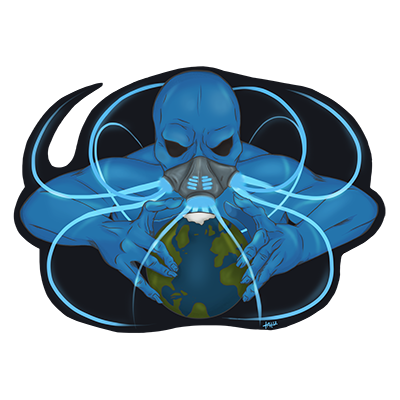 G hopes to inspire, educate, and entertain those who join him on his journey through the past, present, & future: Level by Level. 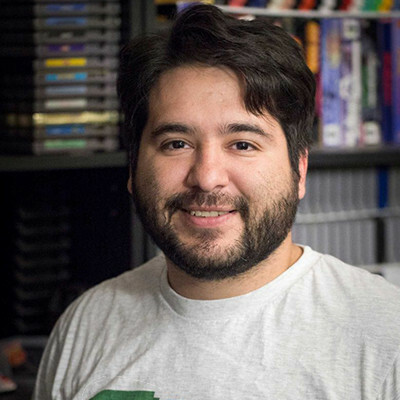 In addition to G to the Next Level, George assists in writing blog articles for gaming sites like racketboy.com, appears on various gaming podcasts, and is an active part of the Houston Retro Gamers community.